Phenomenal hm surrounded by towering LiveOaks on almost 1/2 ac! 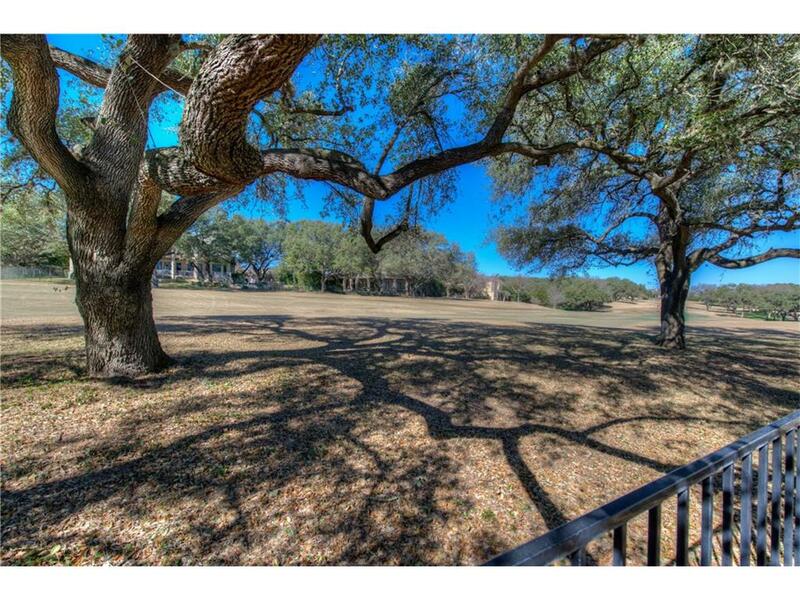 Backs to#10 on highly coveted Hills of Lakeway golf course! 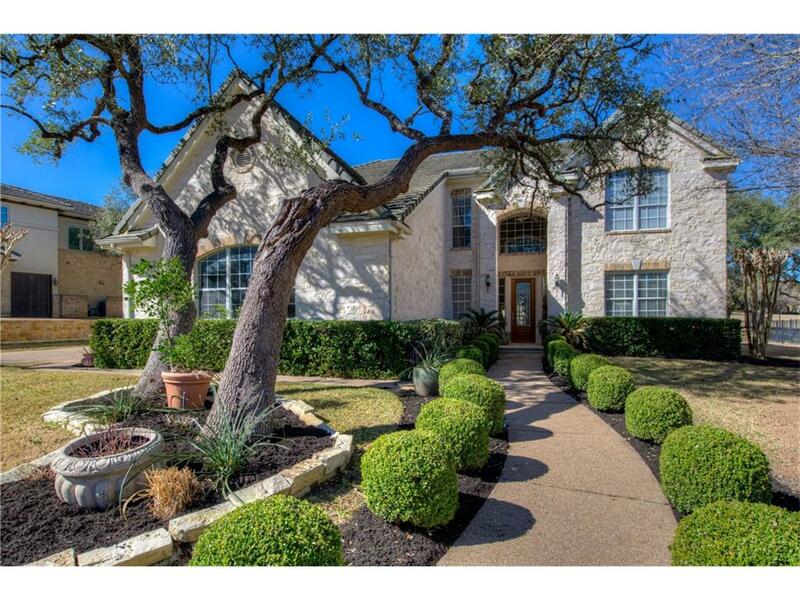 WOW views fr almost every room& tons of upgrades! Beautiful Travertine flrs, Knotty Alder drs, juliet balcony, crwn molding, chair railing, tray ceilings, builtin shelving, see thru wd burning FP, Soaring 2 story ceilings w tons of nat light! Chefs kitch w granite, 25+fluted cabinets, SS built ins &island! Oversized master w vaulted ceilings& bay window, corner jetted tub& dbl WIC! Directions: RR620S to turn onto Lohmans Crossing. LEFT into The Hills Gate. Turn left on The Hills Dr. Continue 2 miles to RIGHT on Treehaven, follow to the right and then circle left.